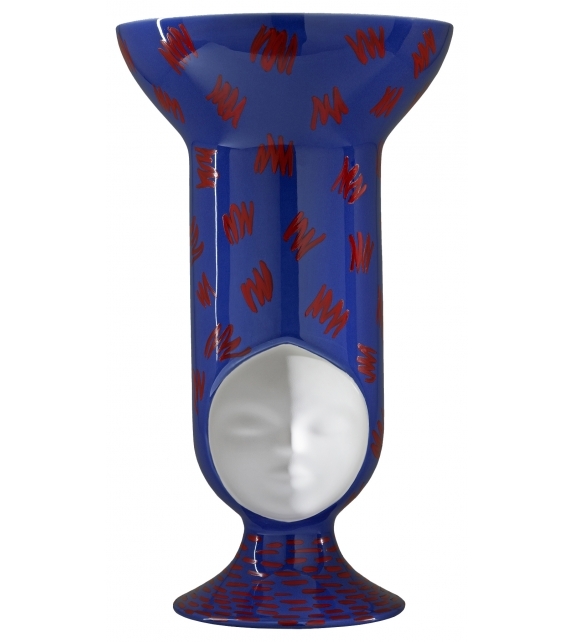 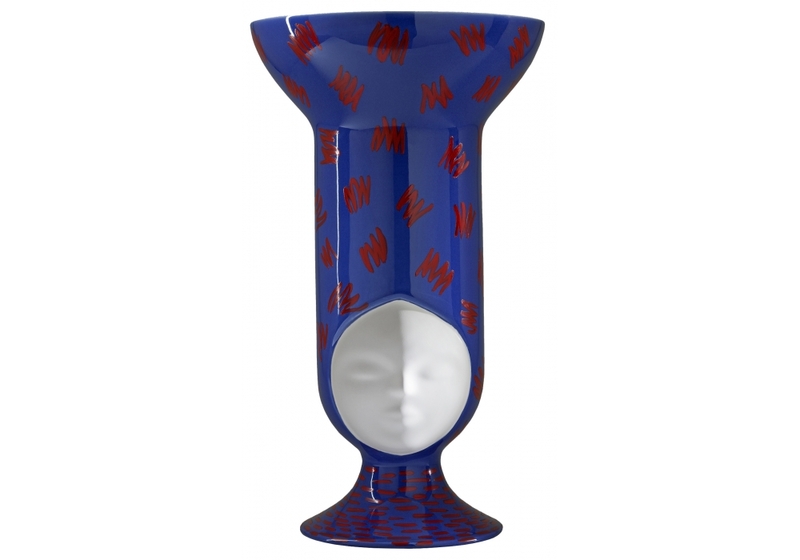 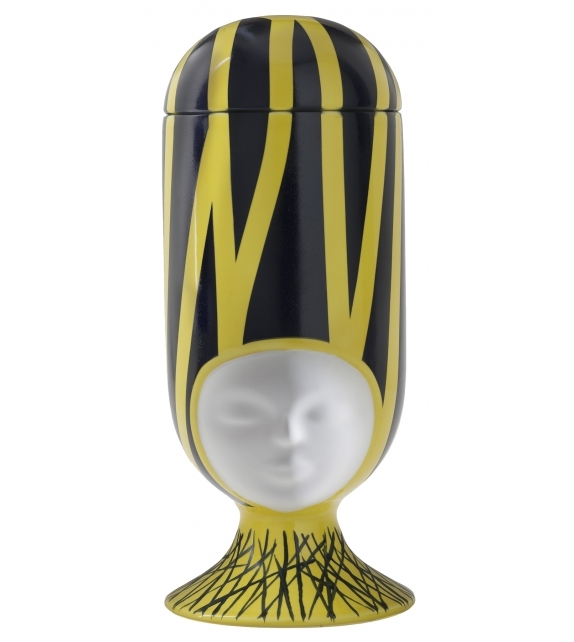 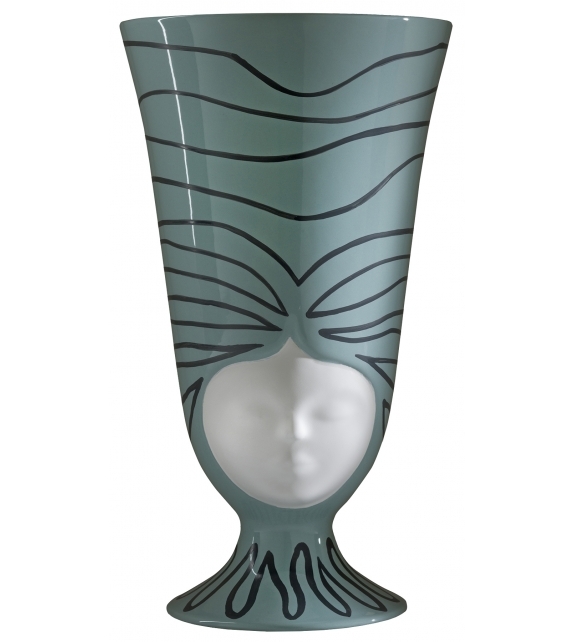 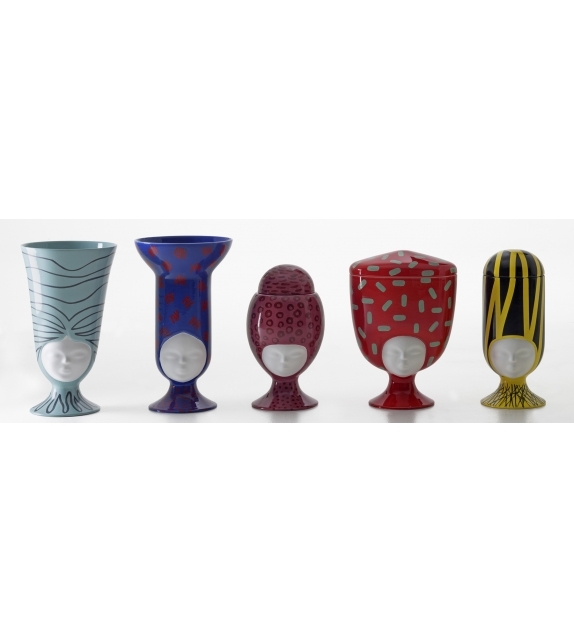 Frida designed by Pepa Reverter for Bosa is a hand painted vase in glazed ceramic. 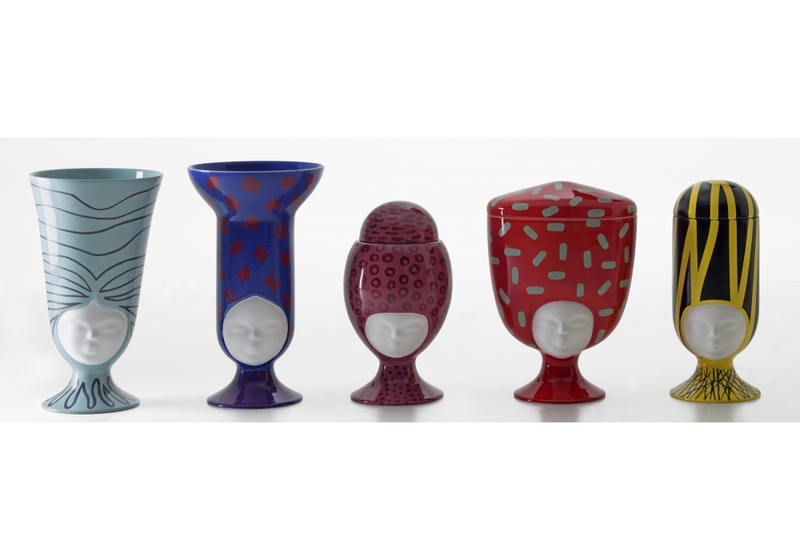 Frida is part of the Sisters Madagascar collection, that includes 5 vases. 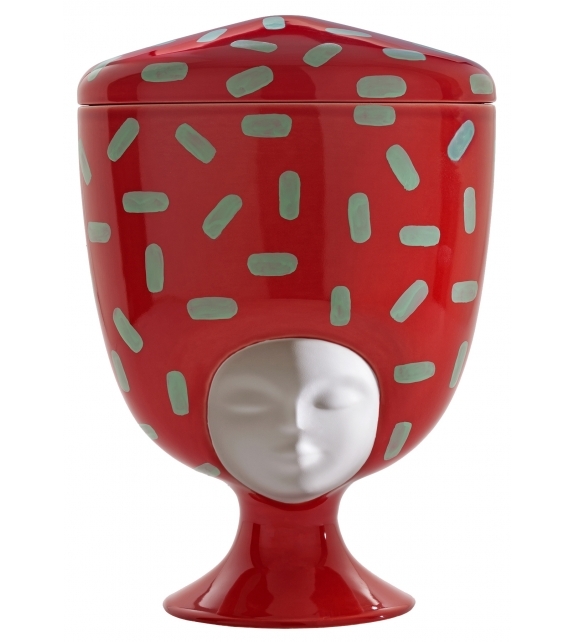 Given the handmade refinishing, any differences in the decorations compared to the photo are not to be considered a defect.